Did you know you could be the next MISS NEW HAMPSHIRE USA® or MISS NEW HAMPSHIRE TEEN USA®? If you're a young woman looking to elevate your life, as well as your community, then we want you! This exciting experience is now open for individuals throughout the state. Gain confidence, enhance your career and make the world better by applying today. From the current MISS NEW HAMPSHIRE USA® winner to the previous titleholders, all the information for this riveting and rewarding experience is here. 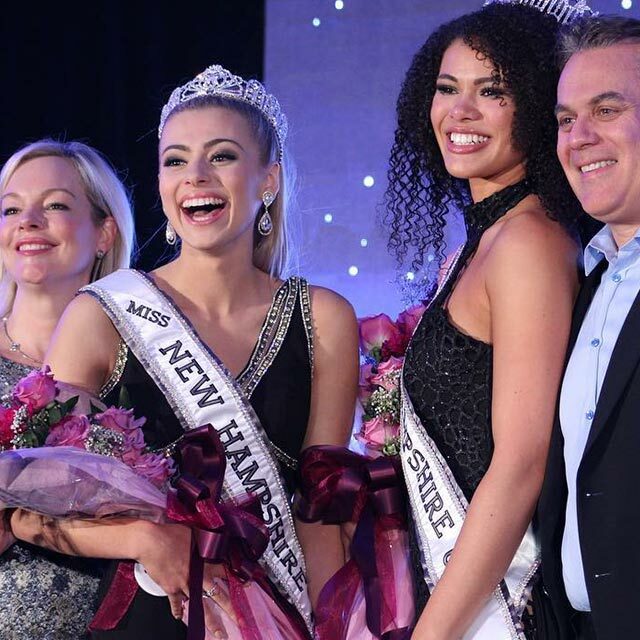 Learn about our current titleholder and past winners of MISS NEW HAMPSHIRE TEEN USA® and let their achievements inspire you to make a difference. Discover who we are, learn more about the contest, and become a part of history when you apply to compete in our incredible competition. Join our competition and become a star! All contestants and titleholders who have gone through The Miss Universe system are able to cultivate their personal career goals, advocate for humanitarian issues, and be a voice to affect positive change in the world. These women are forward thinking and motivated to not just talk about this change, but to initiate it as well. Previous participants have gone on to high-profile careers in government, business, finance, and broadcasting, as well as film and television. So what are you waiting for? Make the call today! 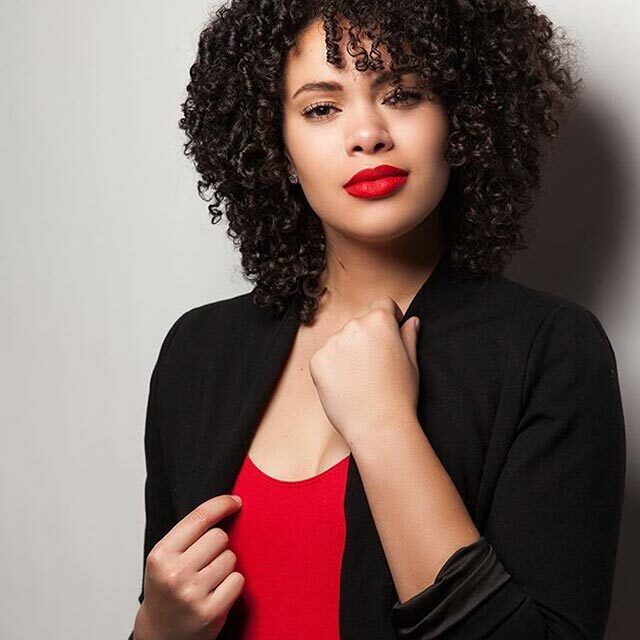 The MISS NEW HAMPSHIRE USA® and MISS New HAMPSHIRE TEEN USA® competitions are independently conducted and produced by GDB Theatre & Pageant Productions, LLC. under license by IMG Universe, LLC dba - The Miss Universe Organization. MISS UNIVERSE®, MISS USA®, and MISS TEEN USA®, and all variants thereof, the "Woman with Stars" Logo, and the Crown Designs are all registered trademarks and copyrights of The Miss Universe Organization.